Our Senior Property Manager has an excellent reputation for creating long term relationships with investors and agents for over 25 years. 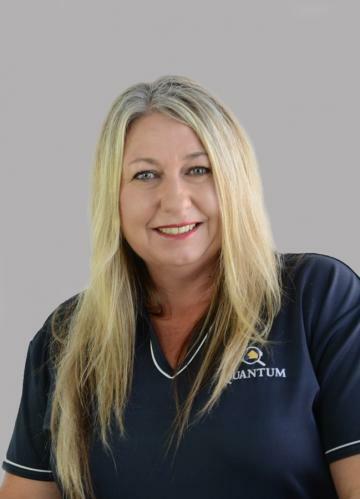 Janine manages a committed and professional team who are dedicated to such areas as leasing, maintenance, tenant management and of course our Investors. Our leading edge technology and smart business processes allow our team to focus their expertise where it matters most.